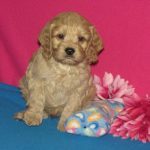 Cockapoo’s are a very elegant, beautiful breed. 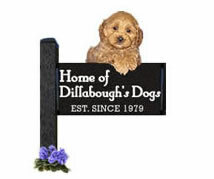 They are non-shedding and hypo-allergenic, which makes the Cockapoo an excellent family pet well known for their smart, pleasant and family oriented personality. 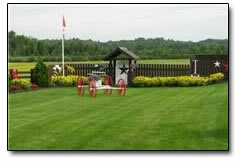 Temperament: Cheerful, Willing to Please, Great with Children, Enjoys Daily Routines (Walking, Playing Ball, Etc.) Very Smart, Always Excelling above and beyond in training. 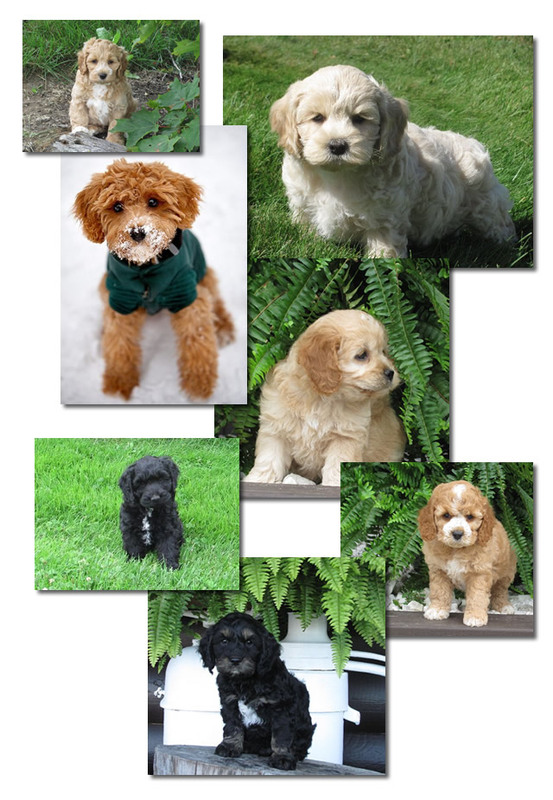 Colours: Blonde, Cream, Red, Black, Brindle, Black & Tan. 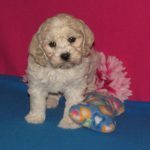 All our Cockapoo puppies for sale are $1600 taxes included. 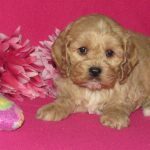 Contact Us today if you’re interested in a Cockapoo Puppy.